Blue Caster returns, and he's brought North and Dream with him from the void! After a brief tangent about the Digimon Adventure Tri dub, today we talk about the first part of what could be considered Ghost's endgame. IS the defeat of Adel satisfying? After that we sort-of Double Episode special the two Gokaiger episodes of Zyuohger celebrating Super Sentai's 2000th episode. 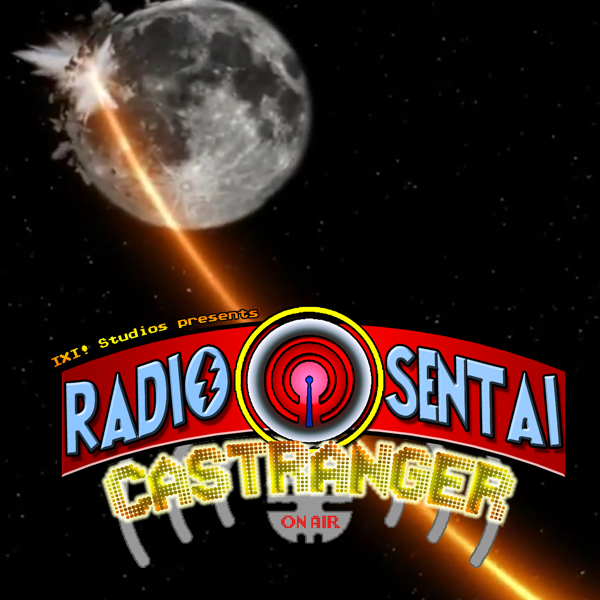 Join us as we relive the joy of the Pirate Sentai. Because we have three episodes, no feature topic this week.